Entries numbers grew by the round in 2016, which is a very good sign for the Pitcher Partners NSW APRA Series, as thirty cars get ready to contest Round 1 of the six-round 2017 Championship, which commences at Wakefield Park in Goulburn on Sunday. The story of the 2016 season was the emergence of Jaie Robson, who set the paddock alight – winning races, setting, and resetting lap records along the way, but Robson will miss the opening round of the season, as will Tyra Maranik, John Boston and, a former champion, Dimitri Agathos. 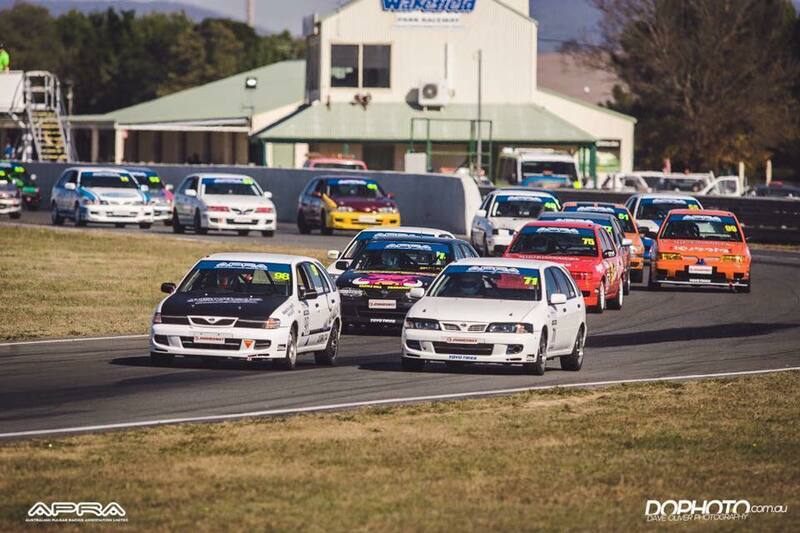 The absence of those four drivers brings a changing of the guard in the Pitcher Partners NSW APRA Series, and we come to Goulburn amid great excitement and anticipation, as we wait to see exactly who will stake their claim as a title contender for season 2017. Matt Boylan was a regular contender in 2016, and will be in line for some race victories in 2017, but in the overall championship battle, it’s expected that he will face stiff competition from Daniel Smith. Smith was victorious in the second one-hour race held at Wakefield Park in November, and will carry the confidence, taken from that win, into the season-opener. 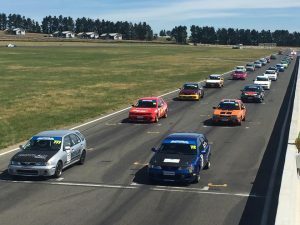 Thomas Petrovich and Gene Alexander will also be in contention for the podium this weekend, as will Josh Heath, Max Healy, James Keene and Troy Harrison. All four drivers secured top-ten finishes in the last race of 2016, and had strong results throughout the season, often behind the likes of Agathos and Robson, who were fighting for the win. Former Karters Joshua Craig and Craig Thornton will look to throw a cat among the pigeons. Thornton is returning to the category for the first time since 2015, while Craig is one of several debutants for the 2017 season. Elsewhere, Alexandra Lawrence will fly the flag for the girls, and former Modern Sports Car racer, Ben Silvestro, will line-up again. 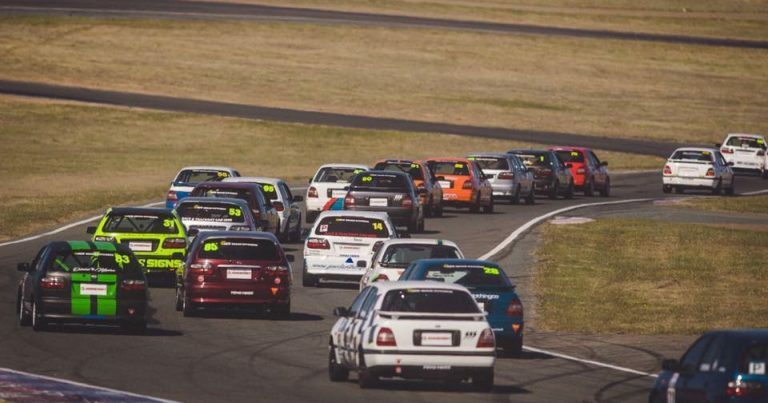 It’s an early start to the 2017 season, after a late finish to the 2016 season, but after this round, the competitors will enjoy a three month break, before returning to Sydney Motorsport Park for Round 2, on the Brabham circuit, supporting the CAMS NSW Motor Racing Championships. 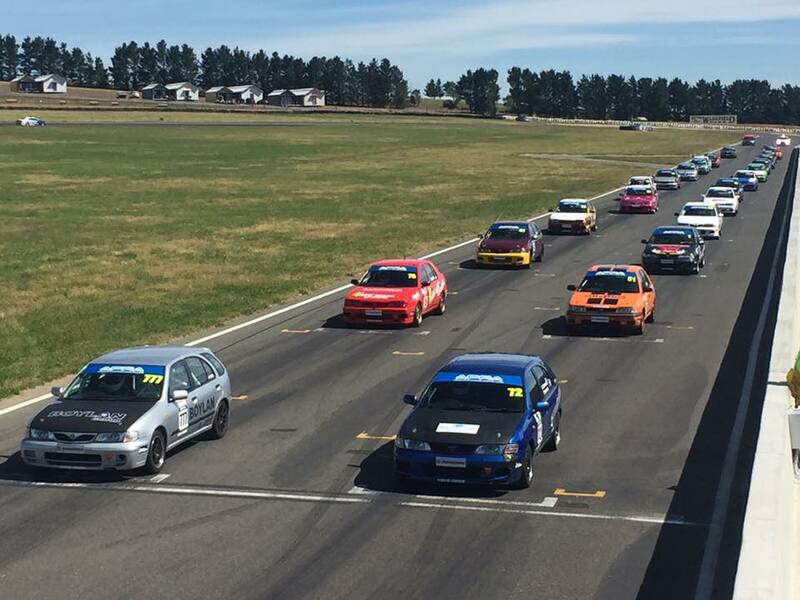 They’ll support the CAMS Championships again in May, before returning to Goulburn in July and September, for sprint rounds, supporting the MRA Series, ahead of the annual endurance event on the opening weekend of December, to end the season. 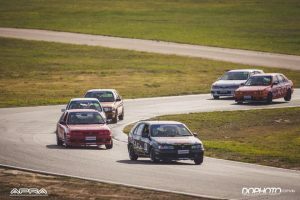 The Pitcher Partners NSW APRA Series will be out for Qualifying early on Sunday morning, before races of 8, 10 and 15 laps will be contested throughout Sunday afternoon, in hot and dry conditions at Wakefield Park, with a top temperature of 34 degrees expected. Supporting the series at the opening MRA of the season will be Super TT, Superkarts, Clubmans and Regularity. 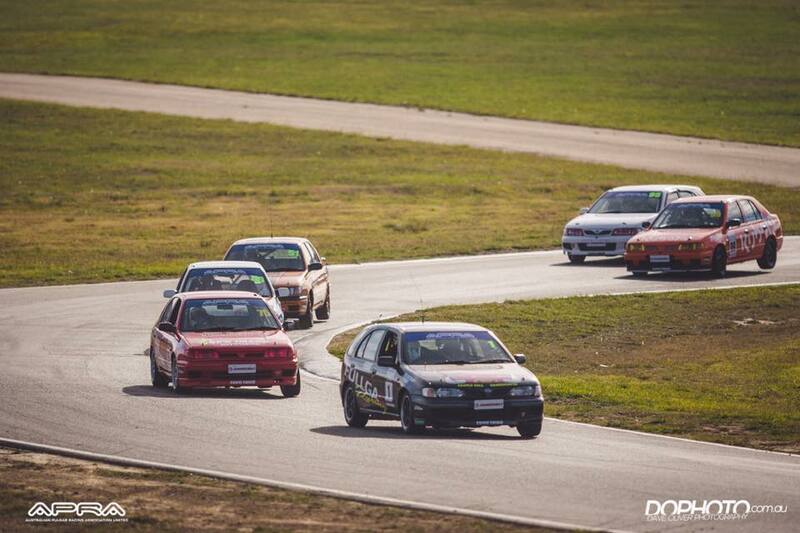 The 2017 Pitcher Partners NSW APRA Series is proudly sponsored by: Toyo Tyres, Bluett Body Works, BlueSky Modular Buildings, Kubota, New Image Kitchens, and Trackschool.